Authors either love Twitter or hate it. For me it is a necessary evil to have. I use Twitter more as a broadcast platform then a way to communicate back and forth and that is a bad thing to some extent. I am even trying to improve that. You may not know but I run more sites than just the book promo sites. A good chuck of the traffic to those sites comes from Twitter. I have a lot of it automated and with just a few clicks you can add some automation to your day. I am not saying automate everything but by having an automated tweet go out every once in a while can’t hurt. Sometimes you can even get your readers to put out a tweet for you. If you have ever submitted a book to our sites you will see in the confirmation email that I ask the users to click a link and send a tweet. When this tweet goes out it usually has the hashtag I desire to go out with it. I use a service called “Click To Tweet” that I set up back probably 5-10 years ago. It really is a set it and forget it type of thing. 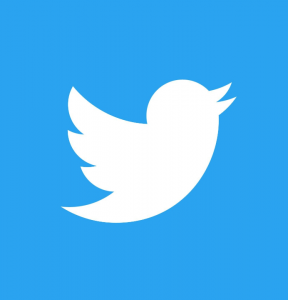 I just came across a great article they wrote about optimizing your Twitter profile and how to improve your tweets to gain search engine traffic. You can see it here How To Use Twitter To Improve Your Search Ranking.